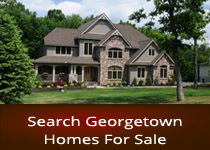 I am a Realtor in the beautiful town of Georgetown,TX. 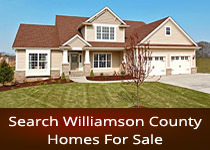 I specialize in Farm and Ranch - Rural Living properties. I like to sell what I live, Life just outside the city... My job is to help you know what to expect in a real estate transaction no matter if its a home or land, or both. I can help you learn your way around wells, septics, fences, farm animals, inspections, option periods and more. 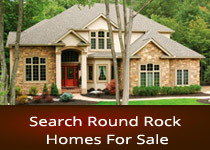 I am an Accredited Buyers Agent (ABR) and a BPOR. I have been a licensed Texas REALTOR for over 8 years and have a background working for homebuilders and general contractors for over 20. I am a member of the Texas Association of Realtors (TAR), the National Association of Realtors (NAR), as well as the Williamson County Association of Realtors (WCAOR), the (TWA) Texas Wildlife Association, and am a member of the NEW Keller Williams Farm and Ranch Division. I focus my education hours on the Realtors Land Institute classes, to ultimately acheive my Accredited Land Consultant designation. I volunteer on various committees/boards in my local town, and love supporting our local students in fundraising and leadership roles and activities. If you would like to help buying or selling a property, please dont hesitate to call, text or email. Information on this site deemed reliable, but not gauranteed. Buyer must verify all information.